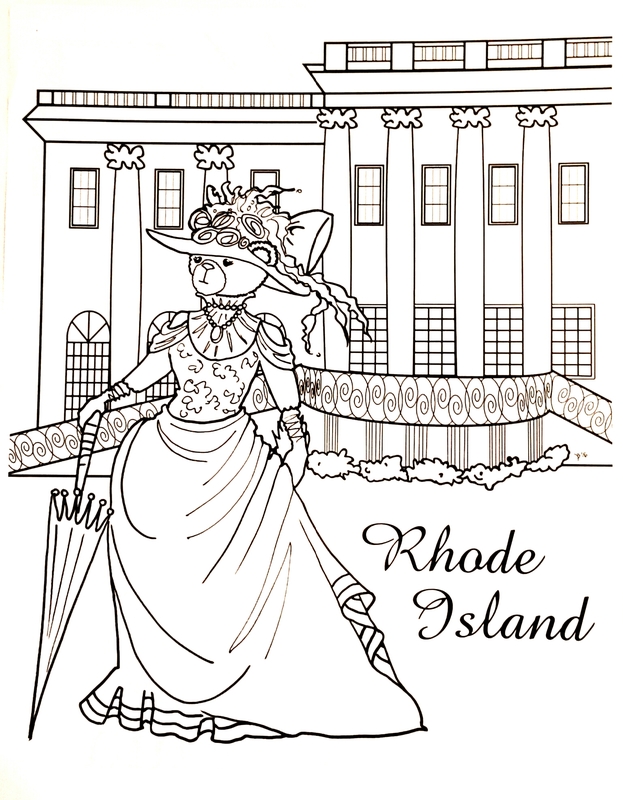 The coloring book craze has swept the nation…finally and there are so many fabulous coloring books to choose from. Mama Sassafrass was saw they are even selling these books next to our favorite mags (US Weekly of course is our top pick) in the grocery stores. Wow..everyone is coloring. People of all ages! 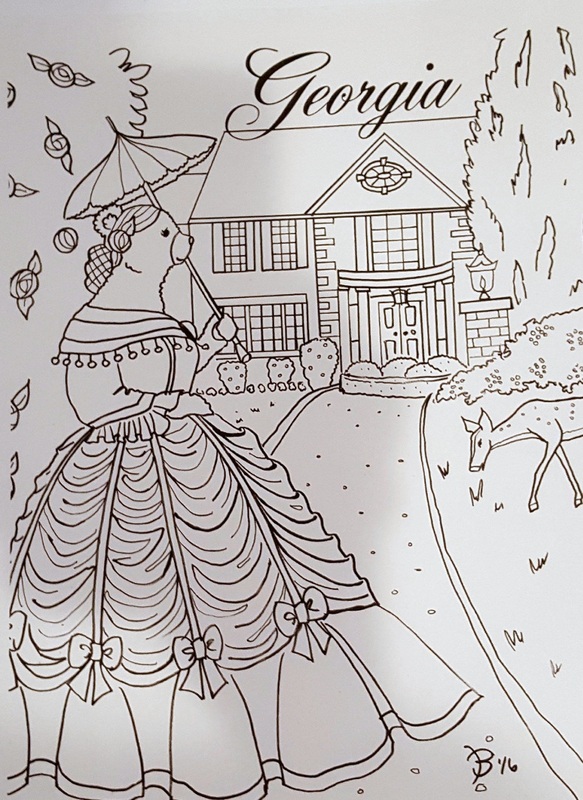 Of course the creative critters and minds on Team Sassafrass took the craze up a few sassy notches to make our very own special coloring books. Sassafrass creative artist Jason Bunin worked hand-in-hand with the woman behind the entire brand who happens to be my fabulous mom, Cathleen Smith, the most creative and talented person I know) to create our first coloring book last year: Haute Dog LA. This was for a Canine Companions for Independence charity event in Los Angeles and boy it is so cool! Think doggies in Beverly Hills dazzled in jewels. 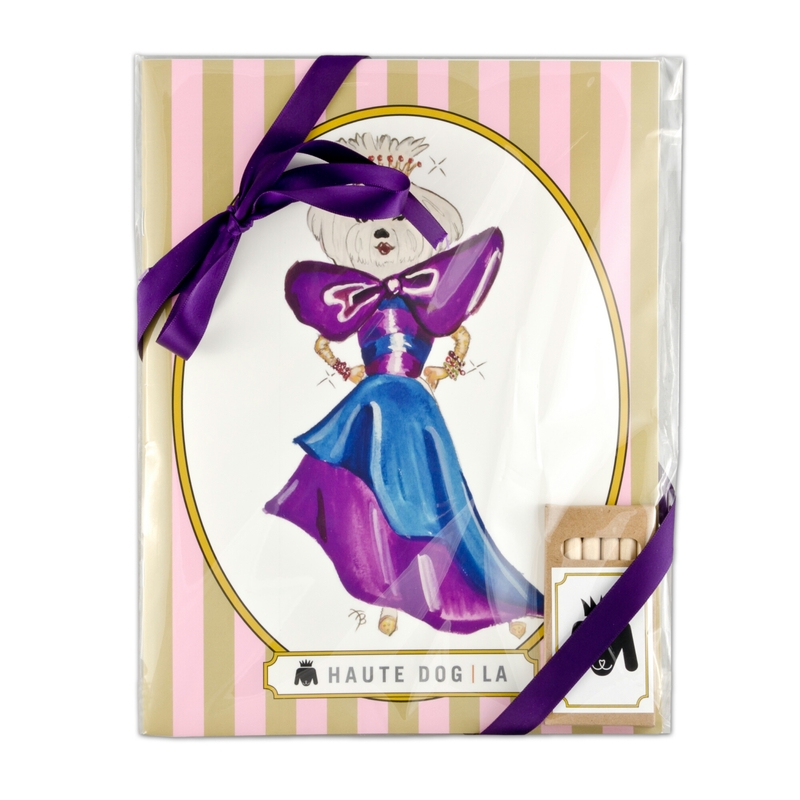 Next was a special limited edition one just for the Vedura holiday soiree. 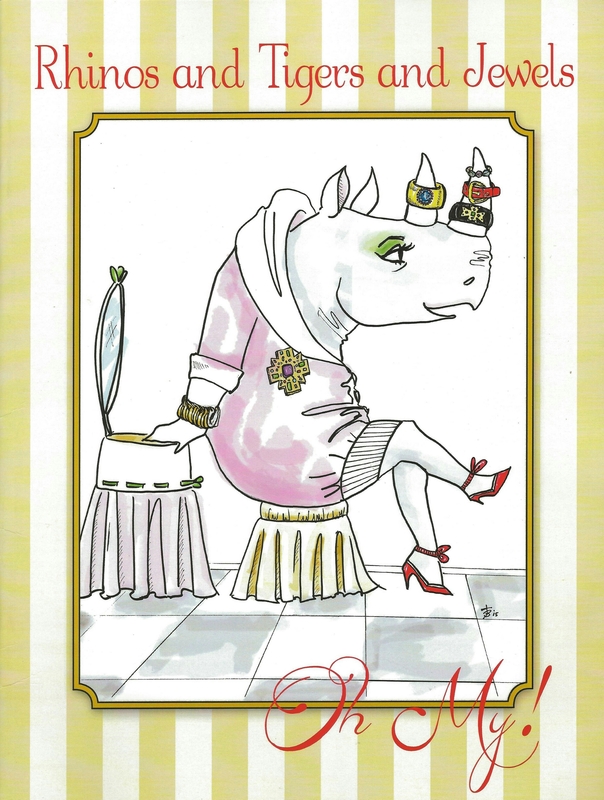 The coloring book, called Rhinos and Tigers and Jewels, Oh My took all of the animals from the Sassafrass ABC book and decked them out with Verdura jewelry. But here is the best! It’s brand new and it is going to knock the teddy bear socks off of you! 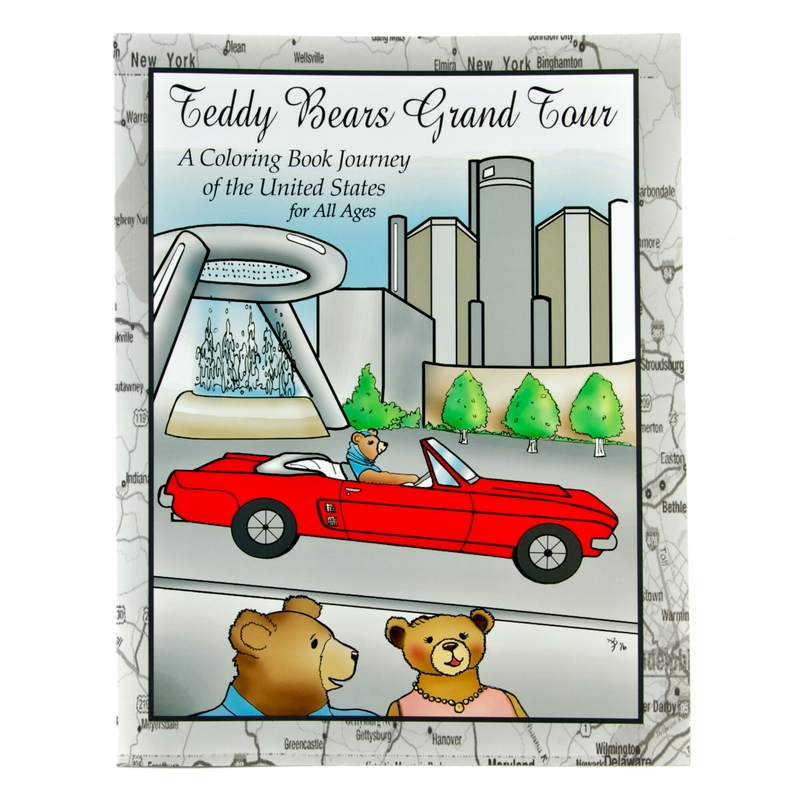 Introducing Teddy Bears Grand Tour: a coloring book journey of the United States for all ages. Just wait till you see the amazing Bears taking over the country. Here are just a couple of sneak peeks. If you are coming to the Tea Party on May 14th the books will be available to buy. Otherwise we will let you know as soon as they are on sale on the website and on Amazon. If you must have one now just send us a note and we will get it to you as soon as possible. You don’t want to miss this one.